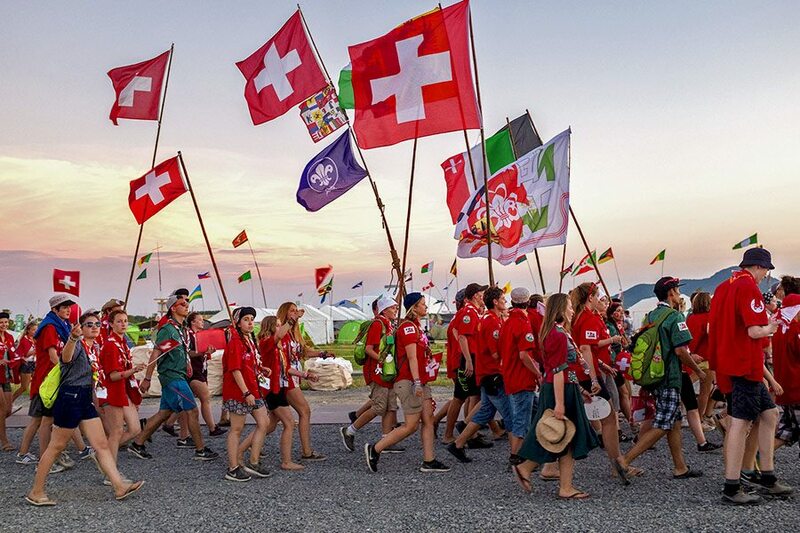 Interact with Scouts and Scouters from over 200 countries and learn how we are all united under the Scout Oath, which joins us together as part of the world Scouting movement. 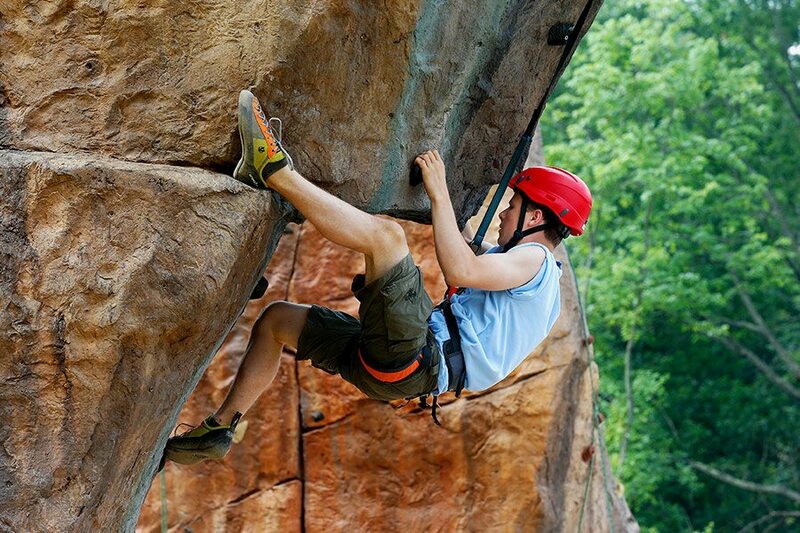 Situated in the wilds of West Virginia, The Summit Bechtel Reserve is one of the most advanced and sustainable adventure bases for youth in the world. 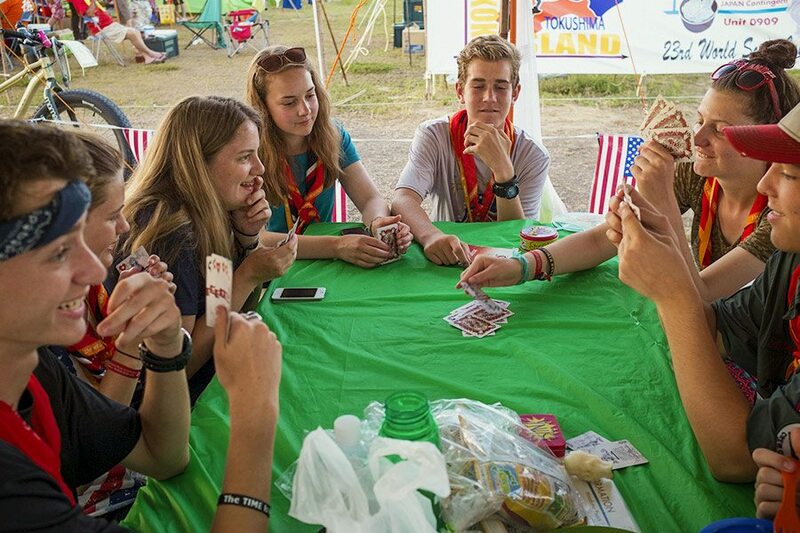 Read moreWhat is a World Scout Jamboree?